Mouthwatering red cherry, strawberry, raspberry and white pepper sensations characterize this enjoyable blend of 95% Sangiovese and 5% Alicante. 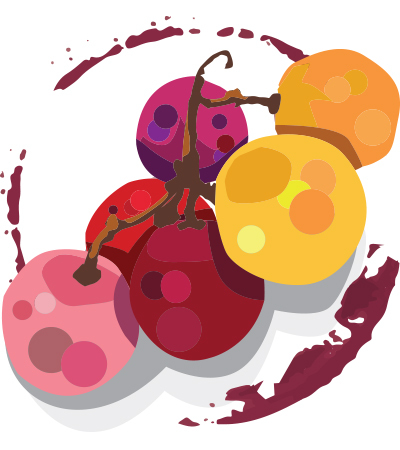 The vibrant, juicy fruit carries over to the palate along with round, supple tannins. What the wine lacks in complexity it makes up for big time with succulent, delicious fruit. At its peak so enjoy soon.